Metabolic Syndrome is a precursor to diabetes, heart disease, and it could make healing more challenging. Metabolic Syndrome is categorized by a group of medical conditions that have in common increased levels of insulin production. This is primarily due to excessive carbohydrate intake and overeating. Increased abdominal obesity and abdominal fat. 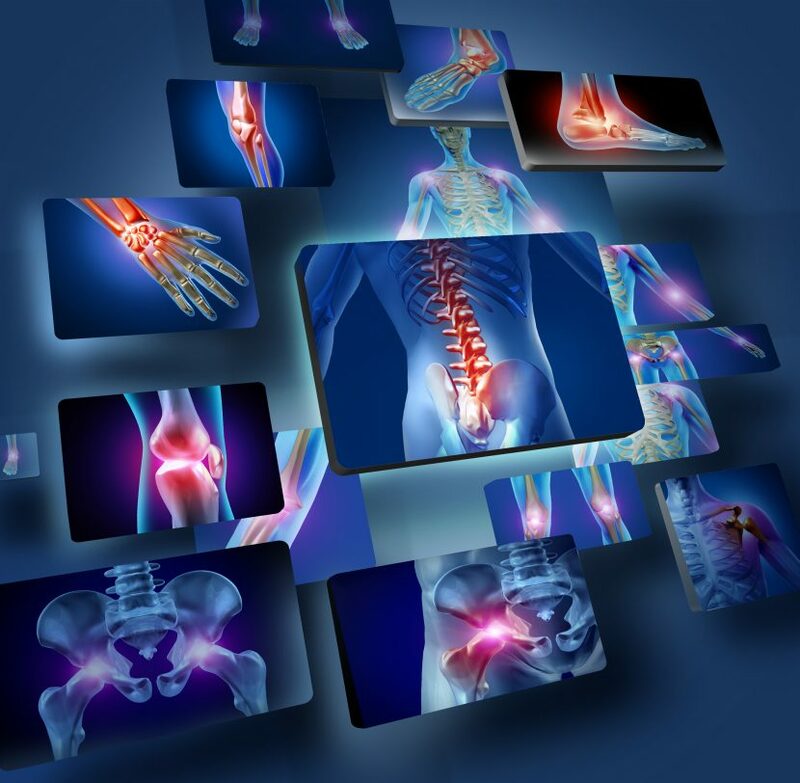 Recent advances in the study of metabolic syndrome-associated osteoarthritis have focused on a better understanding of the role of metabolic diseases in inducing or aggravating joint damage. Research into models of obesity, diabetes, or dyslipidemia (high cholesterol) have helped to better decipher this association. Also from February 2017, doctors in Iran offered evidence making a connection between insulin, inflammation, and joint pain here are the bullet points of their findings. Osteoarthritis is one of the major health problems that’s development and progression is obesity-related. We believe that higher levels of insulin may explains this link especially. High levels of insulin in obesity and metabolic syndrome can induce numerous complications. Insulin can increase proliferation of chondrocytes but simultaneously, it prevents their differentiation. In other words the building blocks or cartilage multiple but do not differentiate – because cartilage. Moreover, hyperinsulinemia reduces the circulating level of serum T4 and conversion of T4 to T3, mimicking hypothyroidism, because thyroid hormones are necessary for the maturation of chondrocytes. Reducing circulation insulin levels can be achieved in many cases with health-professional guided lifestyle and dietary changes. Doctors in France examined the recent advances in the knowledge of osteoarthritis and its association with obesity and metabolic syndrome through systemic mechanisms. “In the past year (2106), type 2 diabetes has been described in two (studies) as an independent risk factor for osteoarthritis.” In these animal studies, diabetic rodents display a spontaneous and a more severe osteoarthritis than their non-diabetic counterparts, which can be partially prevented by diabetes treatment. The negative impact of diabetes on joints could be explained by the induction of oxidative stress and pro-inflammatory cytokines but also by advanced age products accumulation in joint tissues exposed to chronic high glucose concentration. Now that the problem has been identified, we can appreciate the complexity of metabolic syndrome and osteoarthritis.